ISBN 9780769255644. Classic Festival Solos, Volume II continues to afford the advancing student the opportunity to find performance materials graded from easy to more challenging, including exposure to a variety of musical styles. Many of these works appear on state contest lists. Contains: Andantino (Sor, arr. Dishinger) * Aria (Bach, arr. Fitzgerald) * Chorale Melody, No. 19 (Bach, arr. Smith) * Dedication (Pelz) * The Easy Winners (Joplin, arr. Herriot/Cable) * El Verano (Knipfel/Leonard) * Happy Go Lucky (Smith) * Introduction and Fantasy (Fitzgerald) * La Casa (Knipfel/Leonard) * Road Runner (Smith) * Scarlatti Suite (Scarlatti, arr. Fitzgerald) * Valse "Au Printemps" (Smith). For Trumpet. Brass - B-Flat Cornet (Trumpet) Method or Collection. Classic Festival Solos. Book. 20 pages. Published by Alfred Publishing. Classic Festival Solos (B-Flat Tenor Saxophone), Volume I Piano Acc. For Saxophone. Woodwind - Saxophone Method or Collection. Classic Festival Solos. Book. 40 pages. Published by Alfred Publishing. 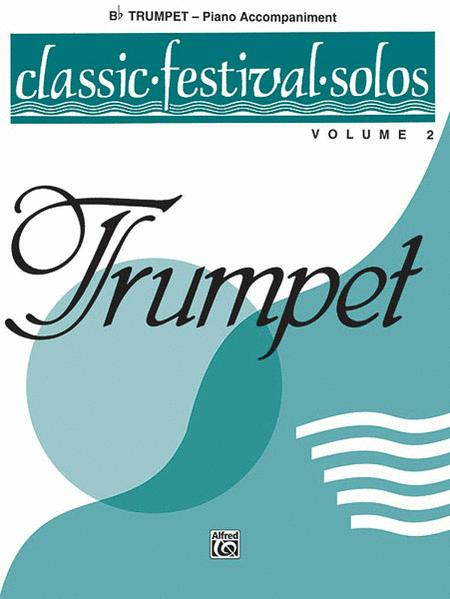 Classic Festival Solos (B-Flat Tenor Saxophone), Volume II Piano Acc. Edited by Thom Proctor. Piano accompaniment book for piano. With piano accompaniment. 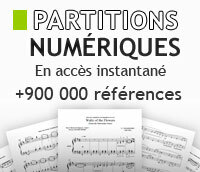 Series: Educational instrumental collection (Clarinet). 48 pages. Published by Belwin. For Clarinet. Woodwind - Clarinet Method or Collection. Classic Festival Solos. Book. 16 pages. Published by Alfred Publishing. Classic Festival Solos (B-Flat Bass Clarinet), Volume I Piano Acc. For Clarinet. Woodwind - Clarinet Method or Collection. Classic Festival Solos. Book. 36 pages. Published by Alfred Publishing.